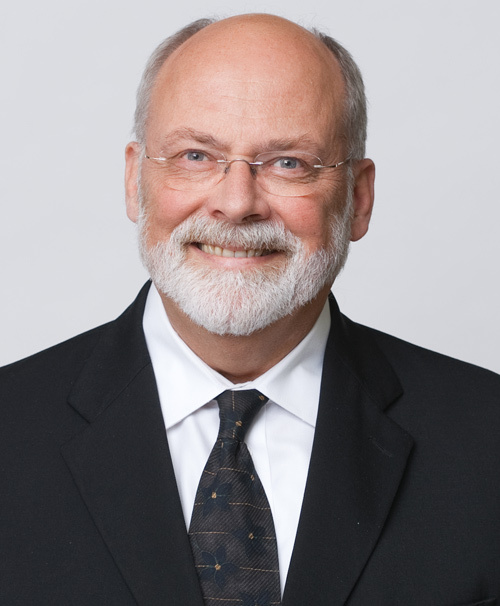 Dr. Taylor is professor and head, Department of Reconstructive Sciences and chairman, Division of Prosthodontics at the University of Connecticut School of Dental Medicine. He is involved in both clinical and laboratory research and has published extensively in the prosthodontic literature. He is a past editor of the International Journal of Oral and Maxillofacial Implants. Dr. Taylor currently serves as executive director of as well as being past president of the American Board of Prosthodontics. He is also past president of the American College of Prosthodontists, the International College of Prosthodontists and the International Team for Implantology (ITI). He is past president of the Academy of Prosthodontics and of the Greater New York Academy of Prosthodontics and a board member of the Oral Reconstruction Foundation.